NCGE and NCGE staff members are invited to present and participate in many national and international events every year. Click on the headings below to expand and find out more about these events and the role NCGE played in participation. 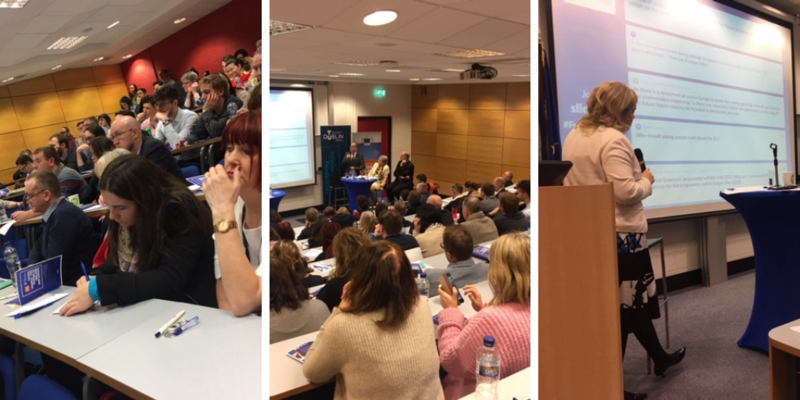 “Pathways to Education, Training and Work in Europe” was a free information day for adults and young people seeking guidance on career and further training options, both in Ireland and the EU, which was held in Nenagh library on Wednesday, 13th February. This was part of a series of information sessions run by Nenagh library in co-operation with Tipperary ETB And the EU Information Centre Nenagh. NCGE Guidance Officer, Euroguidance - Hazel Stanley - presented to participants on behalf of Euroguidance Ireland. 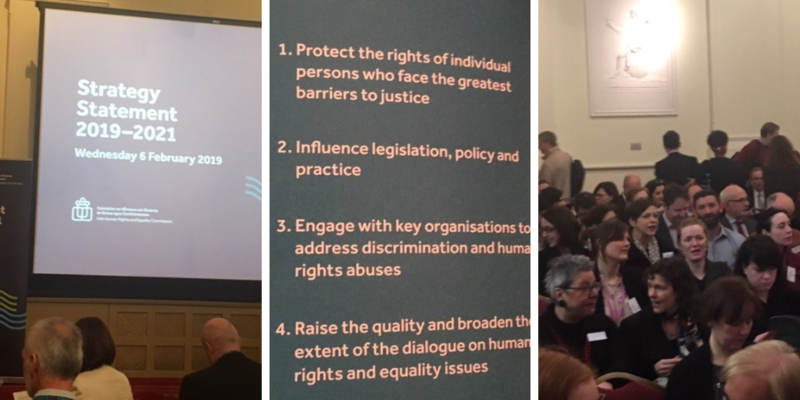 Mary Stokes NCGE FET Guidance Programme Coordinator attended the launch of the IHREC Strategy for 2019 - 2121. 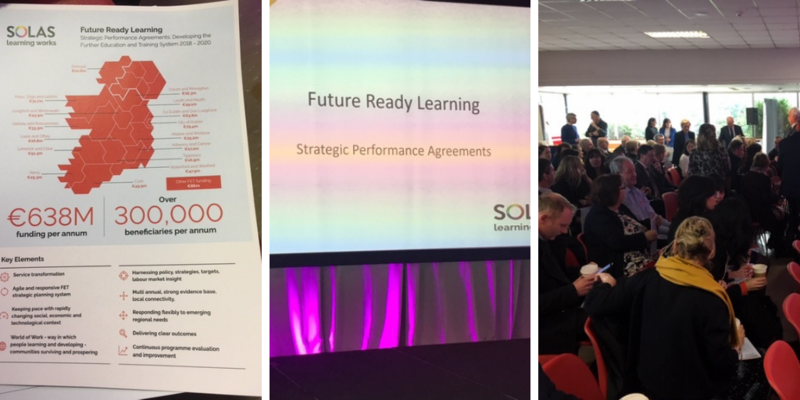 Mary Stokes NCGE FET Guidance Programme Coordinator attended the SOLAS launch of the ‘Future ready Learning’ report in Coláiste Dhúlaigh College of Further Education.